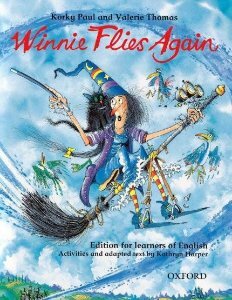 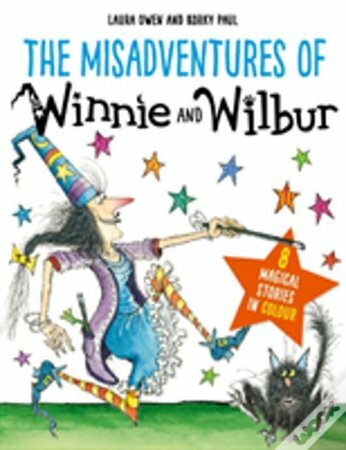 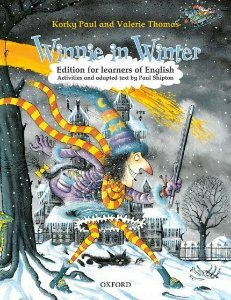 Winnie the Witch is an accident waiting to happen! 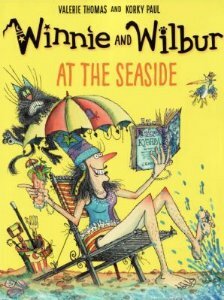 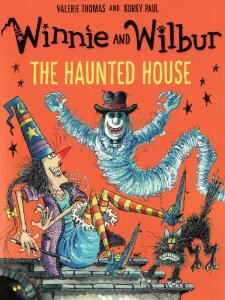 So join her, if you dare, with her long-suffering cat Wilbur in eight exciting escapades. Whether they're scoring goals, selling knickers, catching bats, or eating turkey-tonsil titbits, giggles are guaranteed in these superb stories, each one packed with pictures by Korky Paul.